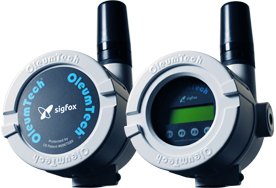 OleumTech’s self-contained, battery-powered wireless transmitters are transforming how data is gathered in the field. 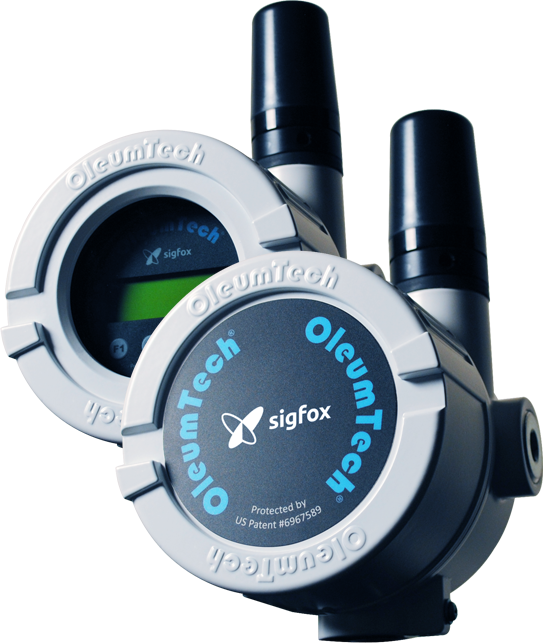 The OleumTech® Sigfox Ready Wireless Transmitters are designed for deployment anywhere in the world that Sigfox has network coverage. By leveraging the Sigfox Low Power Wide Area (LPWA) network, you can take advantage of the world’s leading Internet of Things (IoT) connectivity service, offering a software-based communications solution where all the network and computing complexity is managed in the Sigfox CLOUD.